1. The names of the project, any attached cast and its director. 2. The production budget total. 3. A link to an online screener or trailer [if applicable]. 4. A synopsis, treatment or screenplay. 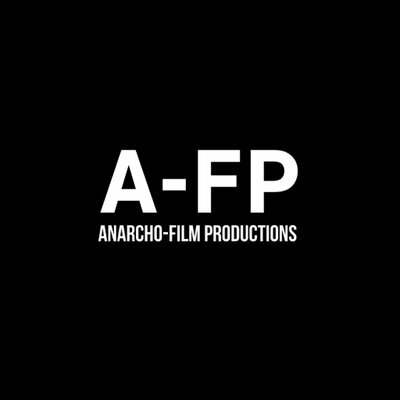 In the event that we feel it is a project for A-FP, we will get back to you within 28 days of your submission.